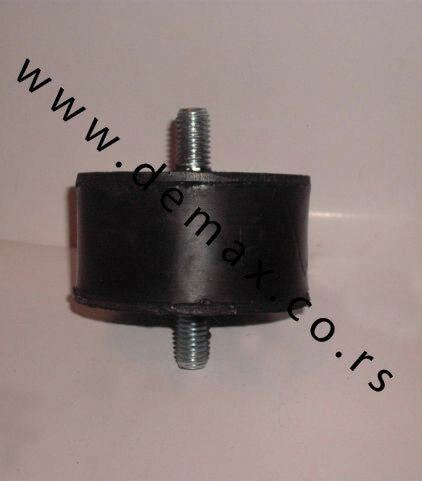 We offer rubber holders with screws and nuts available in different sizes and threads. 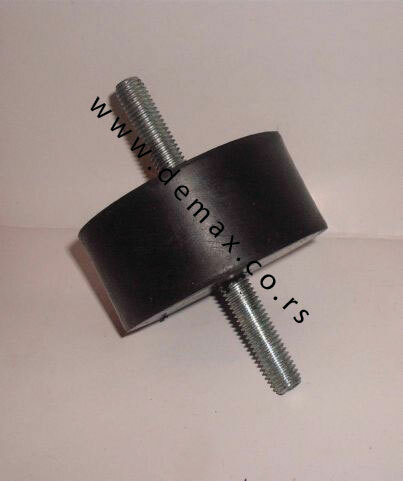 Depending on your need, we can manufacture holders with nuts or bols on both sides, as well as nut-bolt combinations. 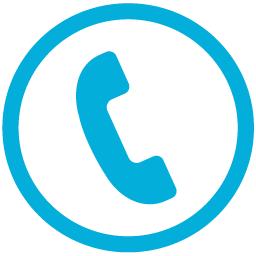 The following tables list sizes of parts from our product list. 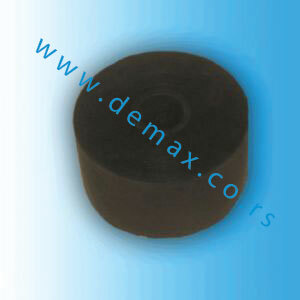 If you need other sizes of rubber holders, feel free to contact us by phone or fill in the form Contact. 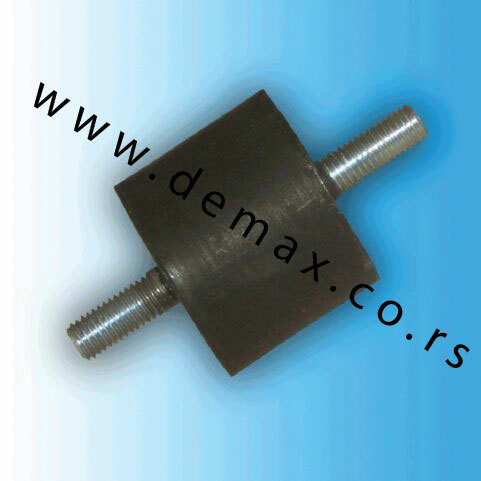 We ship rubber-metal dampers with nuts, bolts and other parts. 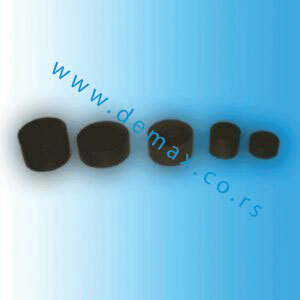 engine holders, exhaust pipe holders. 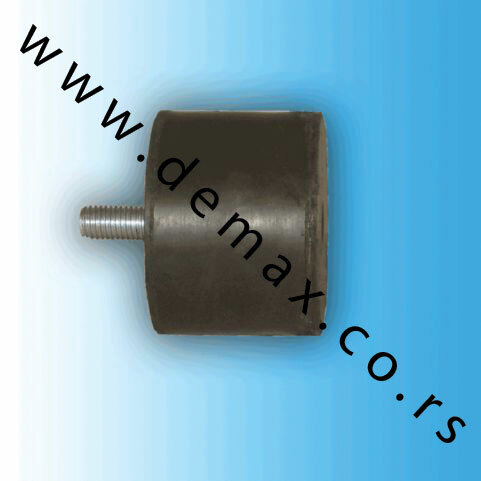 vibrating rammers, vibrating tables, engline holders, exaustion pipe holders. ,nosači motora,nosači auspuha. Purpose: radiator holders, vibrating assemblies, AC holders, vibrating rammers, vibrating tables, engline holders, exaustion pipe holders. 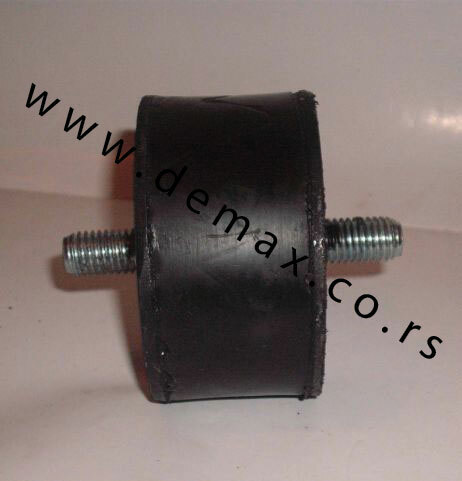 This product is used for mounting on machines to reduce vibration and noise levels. It can also be used for other purposes. 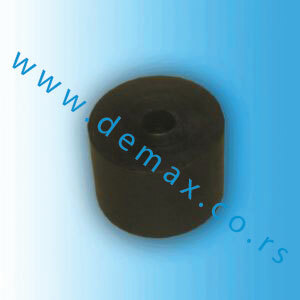 It is manufactured from 60 Sha black rubber. 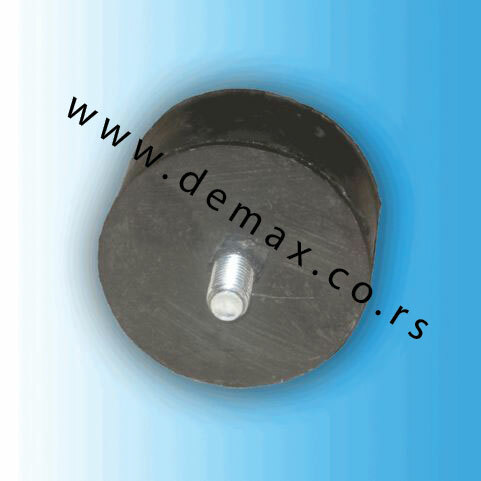 Use: Legs for scales, bakery equipment and tables, washing machines. 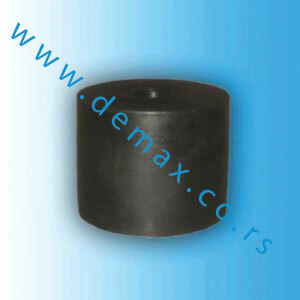 Rubber fingers for plucking poultry are manufactured from black natural rubber of high elasticity. 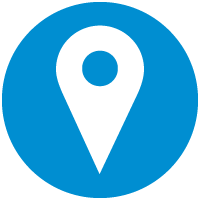 We offer pluckers for regular and fine plucking. 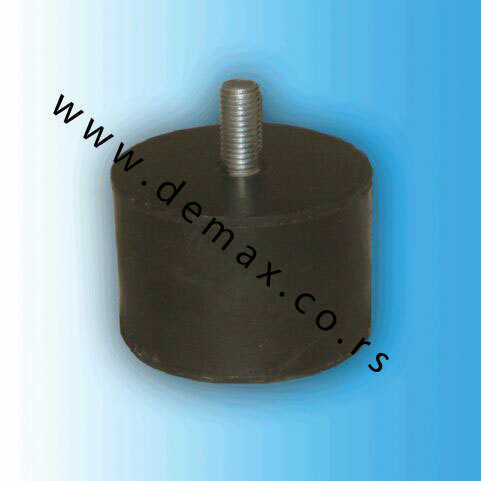 The pluckers are manufactured in standard hardness of 55 Sha. There is also a possibility of shipping custom made pluckers.